Equally at home in classical and Contemporary Commercial Music Styles (Musical Theatre, Pop, Rock, Country, R&B), Matthew Edwards has performed over thirty roles in musical theatre and opera with companies including Tri-Cities Opera, Ash Lawn Opera Festival, New Jersey Opera, Atlantic Coast Opera Festival, the Acadiana Symphony Orchestra, the Miami Valley Symphony, Dayton Philharmonic, Dayton Pops, Cincinnati Opera Outreach, Lyric Opera Cleveland Outreach, Tippecanoe Canal Days, Theatre Lab – Dayton, and KNOW Theatre where he was also Executive Director from 2008-2010 earning the Southern Tier Opportunity Coalition’s “Top 20 in their Twenties” award in 2009. He was a district finalist of the Metropolitan Opera National Council Auditions in Tulsa, OK, and has also been a finalist in competitions sponsored by Dayton Opera, Tri-Cities Opera, and the National Association of Teachers of Singing. 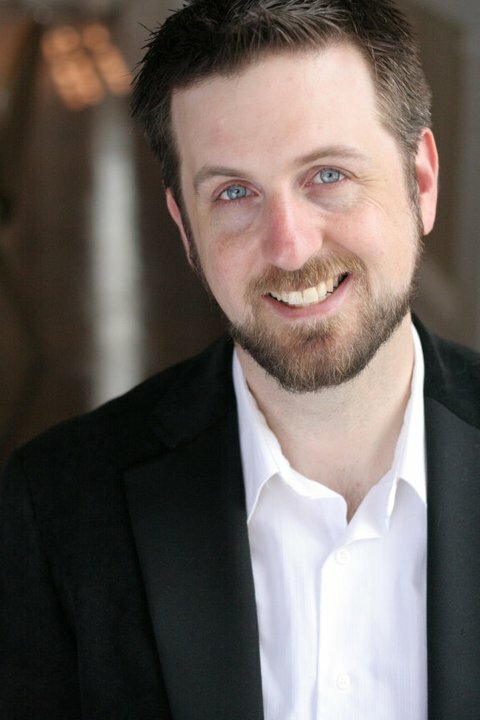 His current and former students have performed on American Idol, on and off-Broadway, on national and international tours, in regional theatre, on cruise ships, at theme parks, and in bands playing throughout the United States. A leading researcher on the contemporary singing voice, his work has been presented at the NATS National Conference, the Voice Foundation Annual Symposium: Care of the Professional Voice, The National Center for Voice and Speech, The International Congress of Voice Teachers, the Musical Theatre Educator’s Alliance, and at the Southeastern Theatre Conference. He has presented workshops and master classes for the Duke Voice Care Center, Valley of the Sun NATS, Georgia NATS, Virginia NATS, Ozarks Chapter of NATS, Missouri State University, Mary Hardin-Baylor University, University of Northern Colorado, and Illinois Wesleyan University. He has written articles for The Journal of Voice, The Journal of Singing, American Music Teacher, NYSTA VoicePrints, and Southern Theatre. He has also authored book chapters for The Vocal Athlete by Dr. Wendy LeBorgne and Marci Rosenberg, and A Dictionary for the Modern Singer by Dr. Matthew Hoch. In 2014, Edwards’ book “So You Want to Sing Rock ‘N’ Roll?” was published by Rowman & Littlefield Publishing as part of a new initiative sponsored by NATS. Mr. Edwards holds degrees from the Cleveland Institute of Music and Louisiana State University. He is a former faculty member of Hartwick College and SUNY Cortland. He is currently an Associate Professor and coordinator of musical theatre voice at Shenandoah Conservatory where he has developed their one of a kind Pop, Rock, Country, and R&B curriculum for the musical theatre program. He is also artistic director of the Contemporary Commercial Music Vocal Pedagogy Institute. Affiliations include: New York Singing Teachers Association, Music Theatre Educators Alliance, the American Guild of Musical Artists, and the National Association of Teachers of Singing for which he serves on the Board of Directors as Treasurer for the state of Virginia. Originally from Findlay, Ohio, soprano Jacqlyn Zito-Edwards brings a unique mix of theatrical, vocal, contemporary, and classical techniques to her work. Earning her Bachelor of Vocal Performance degree at the Cleveland Institute of Music, Jackie also earned a minor in theatre from Case Western Reserve University with an emphasis on the Chekhov acting technique. She earned her Master of Music in Vocal Performance from Louisiana State University, singing opera with LSU Opera, while teaching musical theatre and pop/rock students at the Acadiana Symphony Orchestra Conservatory of Music and Center Stage Performing Arts Academy. Certified in Somatic Voicework™ – The LoVetri Method, Jackie teaches contemporary techniques, including belting, with a functional based approach that draws from the newest research in voice therapy and science combined with a knowledge of the current expectations on Broadway and in the recording industry. 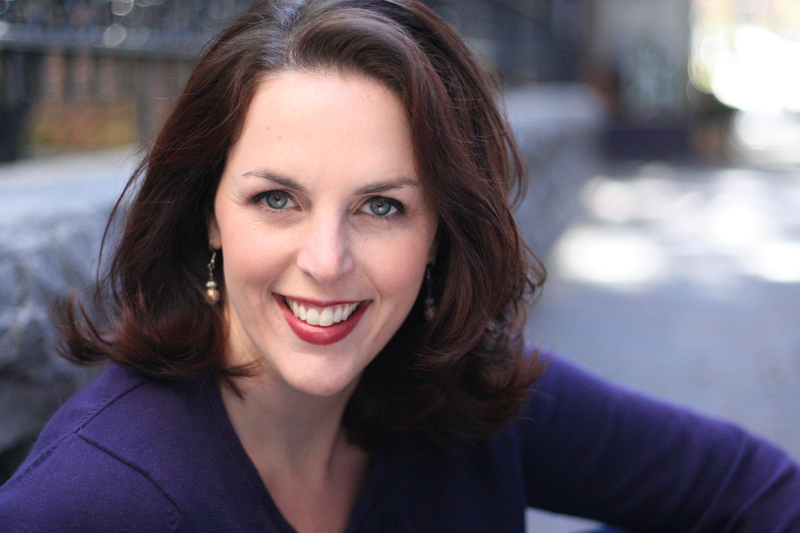 Classically, Jackie has studied with Peter Sicilian, Patricia O’Neill, Beverley Rinaldi, Robert Grayson, Greg Rike, and Metropolitan Opera Soprano Kay Griffel, bringing a solid background in classical technique to those with an expressed interest in classical singing. Jackie’s musical theatre and operatic performances have included: Wayside Theatre, KNOW Theatre, Tri-Cities Opera, Bay View Music Festival, Tri-Cities Opera Go Round, Hudson Symphony, Case Western Symphony, CIM Opera Theatre, LSU Opera, Findlay Light Opera, LSU Gilbert and Sullivan Troupe, the Atlantic Coast Opera Festival, and her one woman cabaret “Starry Eyed Stormy” which has played in New York and North Carolina. Her former and current students have been accepted to university programs including the Cincinnati Conservatory of Music Musical Theater Program, Boston Conservatory, University of the Arts, and the Hartt School of Music; have one numerous prizes including 1st place winner Wyoming County Fair Vocal Competition, 1st Place NY State Colgate Country Showdown, Runner-up Texaco Virginia Country Showdown; have opened for bands including Sawyer Brown, Jo Dee Messina, Julia Barton, and John Michael Montgomery; appeared on Broadway, National Tours, Regional, and Community Theatre, on regional and national television and radio, in high school musicals, regional and state level choir festivals, and at karaoke nights throughout the east coast. Jackie co-founded the Contemporary Voice Studio™ with her husband Matthew Edwards which now has studios in upstate NY, Manhattan, and Northern Virginia, and helps maintain their website: AuditioningForCollege.com, a guide for high school students interested in pursuing singing and performing in college.